Color can deaden a room or it can bring life into your home. Literally. I’ve heard clients say that their color looks dead, flat and lifeless. So how can we breathe life into our homes with color? By choosing the RIGHT ones. There is no other color that will bring more life to a room then coral and just bright colors in general of course. 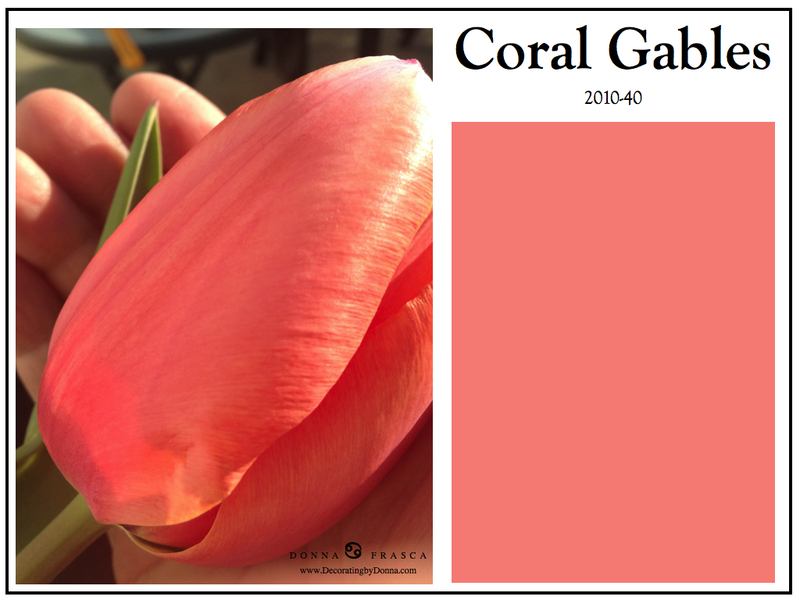 Here I have a coral that is just gorgeous and similar to Coral Reef that Sherwin Williams has. I chose a similar color for my daughter’s room called Guava Jam by Behr it is thee happiest room in the house, as a kids room should be. What other Benjamin Moore colors will bring life into a room? Yellow, but it’s really hard to find the perfect yellow. 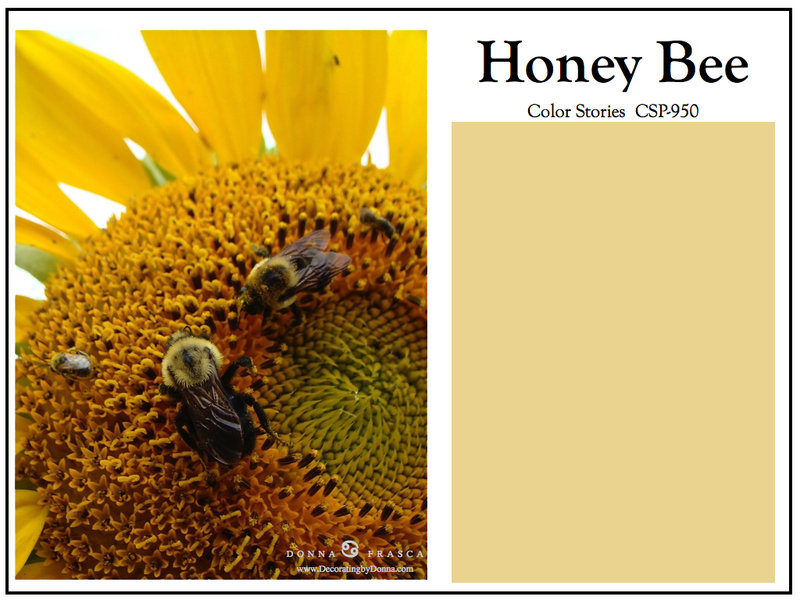 Here I have Honey Bee and it can be found in the Color Stories Collection. Honey Bee is not too yellow, not too beige which makes it just right. Think of all the other colors in your home that will coordinate with this color. Have a room that faces North? Honey Bee will surely brighten it up. Have a room that is painted a darker color like brown, green or gray? Add Honey Bee as the accent color. Want a kitchen color to jump start your day? Honey Bee will go with most if not all granites. So there you go. Two Benjamin Moore colors that will bring life into your home. If you need assistance with your colors, send me an email and I can give you a quote for a virtual color consultation even if you need just one color for your home. 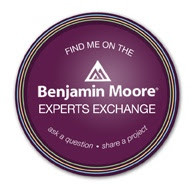 This entry was posted in Benjamin Moore. Bookmark the permalink.